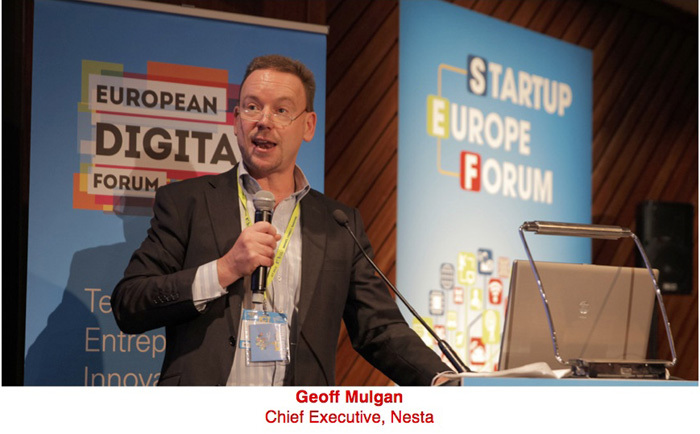 As Europeâ€™s digital single market picks up pace, the European Digital Forum continues to deepen its thought-leading research and expand its high-level policy debates. 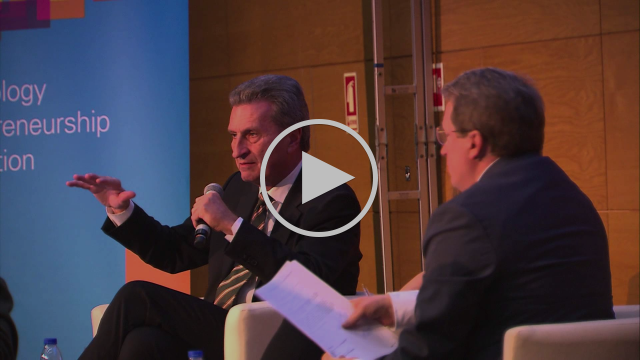 The community has grown dramatically since the summer, so much so that more than one thousand leading digital-era luminaries â€“ including European Commissioner GÃ¼nther Oettinger â€“ took part in the three-day long Startup Europe Forum we co-hosted with the European Commission in Lisbon at ICT 2015, the European Unionâ€™s flagship digital conference. 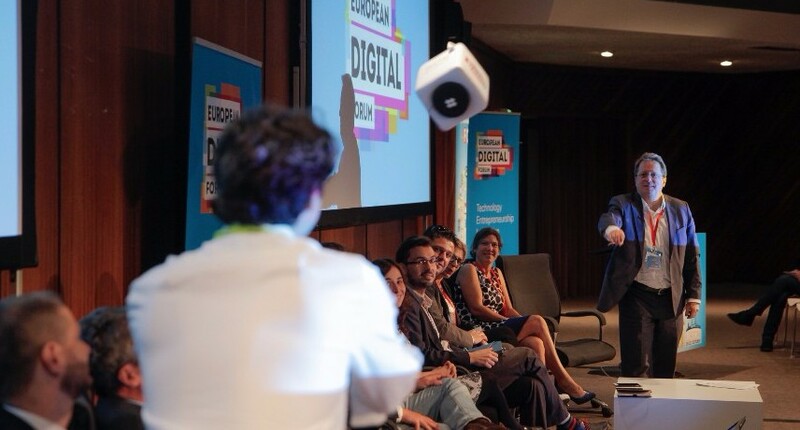 The European Digital Forum launches its new online home. Its website has been re-designed to fit the needs of increased content and mobile usage. The new design is revamped, mobile-friendly and offers a broader overview of the organisationâ€™s activities. We hope you will like it. 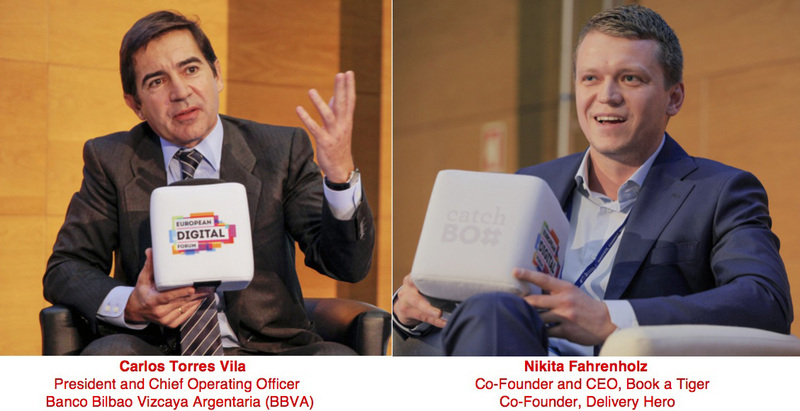 Portugal has done the most to enact the principles laid down in the Startup Manifesto. But how about the country you know best? 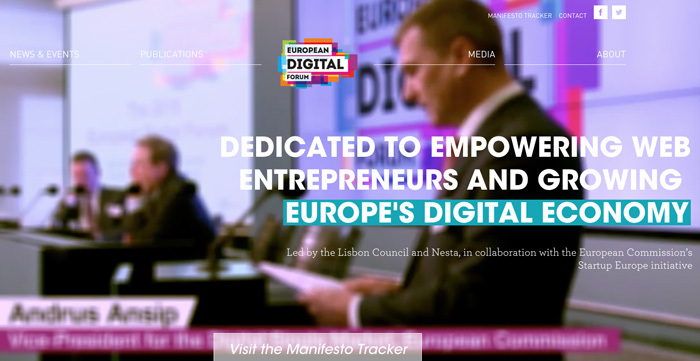 Using an innovative crowdsourcing model, compiled with the help of Open Evidence, a Barcelona-based data-analytics company, the European Digital Forum launches the Startup Manifesto Policy Tracker, an online tool to provide a comprehensive overview of the progress in the implementation of the 22 recommendations set out in the Startup Manifesto, the innovative blueprint for a more entrepreneurial Europe written by founders of world-leading technology companies based in Europe. 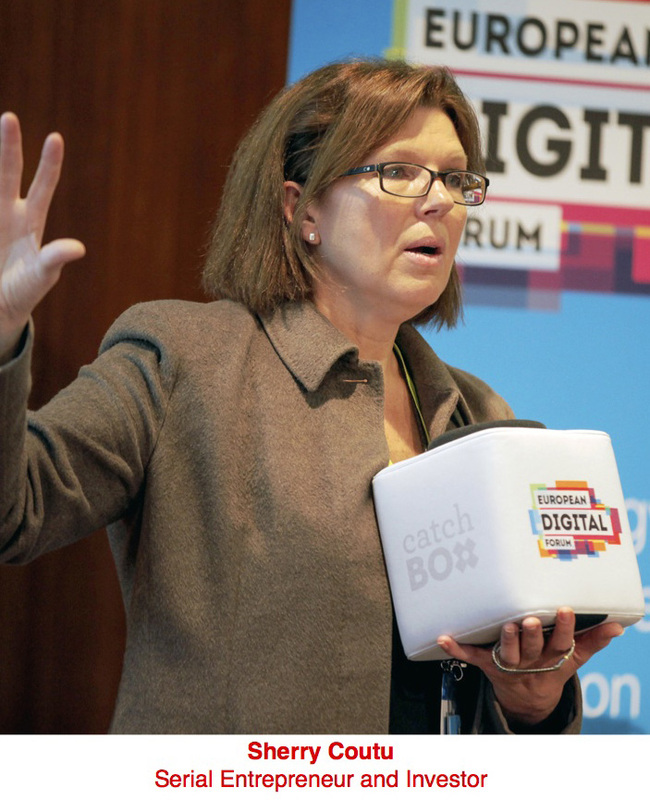 The Tracker was launched at ICT 2015. A comprehensive report based on the information collected will follow next year. 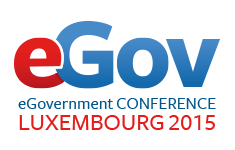 The European Digital Forum will present an early look at Government of the Future: How Digital Technology Will Change the Way We Live, Work and Govern, a new publication, at European eGovernment Conference â€œSimple, Secure and Transparent Public Services,â€ a two-day summit organised by the Luxembourg State IT Centre (CTIE) in the context of Luxembourgâ€™s presidency of the Council of the European Union. The paper looks at the way public service delivery is evolving â€“ and will evolve â€“ over the next 15 years on the back of the radical changes â€“ and new possibilities â€“ inherent in digital technology. It will launch formally in 2016. The European Digital Forum will launch Unlocking Private Investment to Digital Enablers: A Roadmap for European Growth, Jobs and Employment. This paper explores the current investment landscape in Europe, and identifies bottlenecks and challenges that need to be tackled in order to enhance the investment ecosystem and attract private investment â€“ both domestic and foreign â€“ into fast-growing startups. 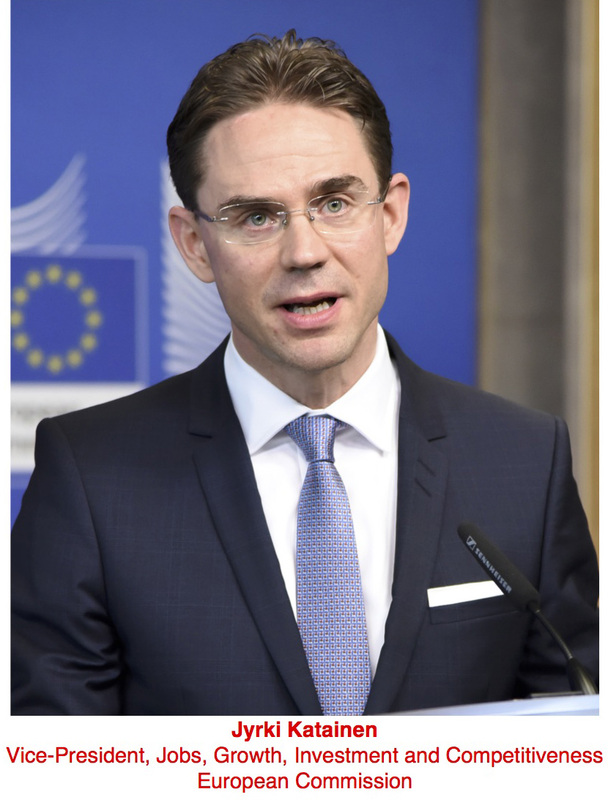 The study is intended to follow on and contribute to the success of the European Fund for Strategic Investments, the so-called Juncker Investment Plan, which European Commission Vice-President Jyrki Katainen (jobs, growth, investment and competitiveness) outlined in November 2014.